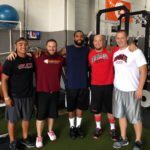 Playmakers Academy & Elite Athlete Training Services (E.A.T.S.) presents the QB & WR Academy. 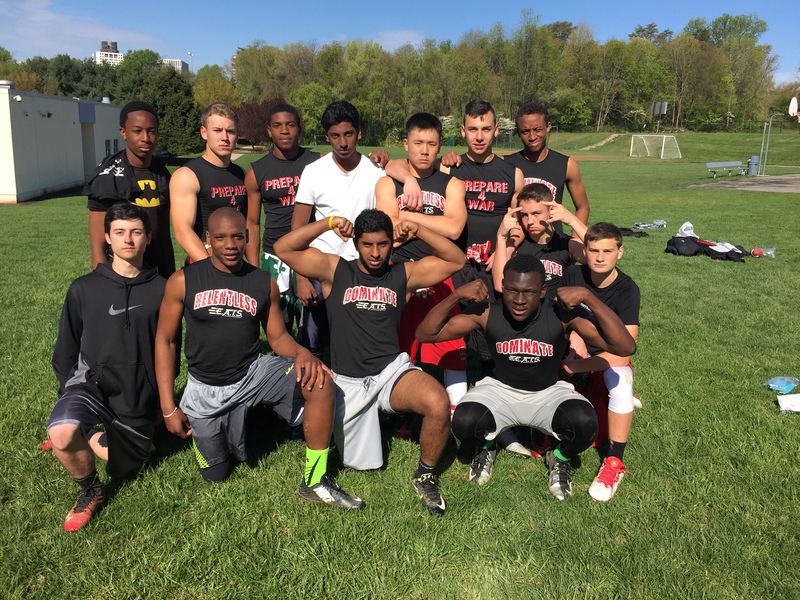 Participants are developed by professional sports performance coaches to prepare for the athletic demands of the Quarterback and Wide Receiver position while also being instructed by professional positions coaches on the fundamentals, techniques, and skills, necessary to succeed at these positions.